PICKUP AND DELIVERY SERVICE AVAILABLE. YOUR CLOCK CLEANED AND OILED ON SITE. 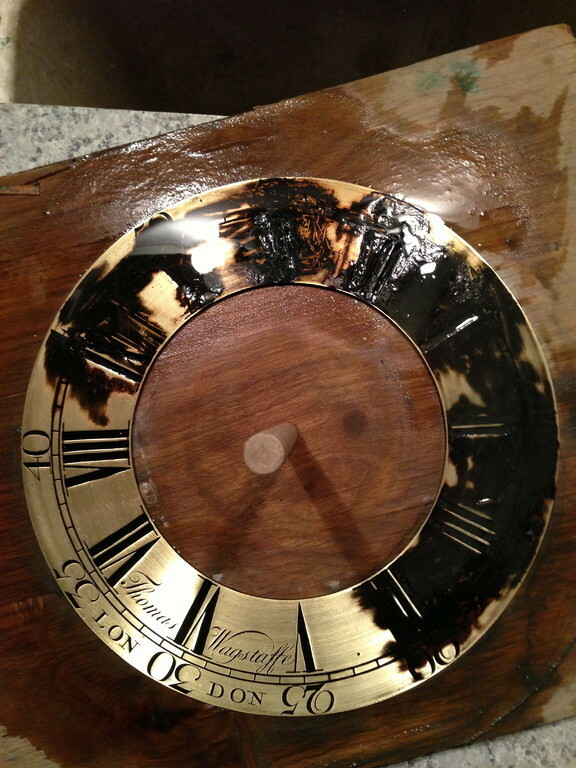 MAKE AN APPOINTMENT TO HAVE YOUR CLOCK PROPERLY SERVICED ON SITE TODAY. 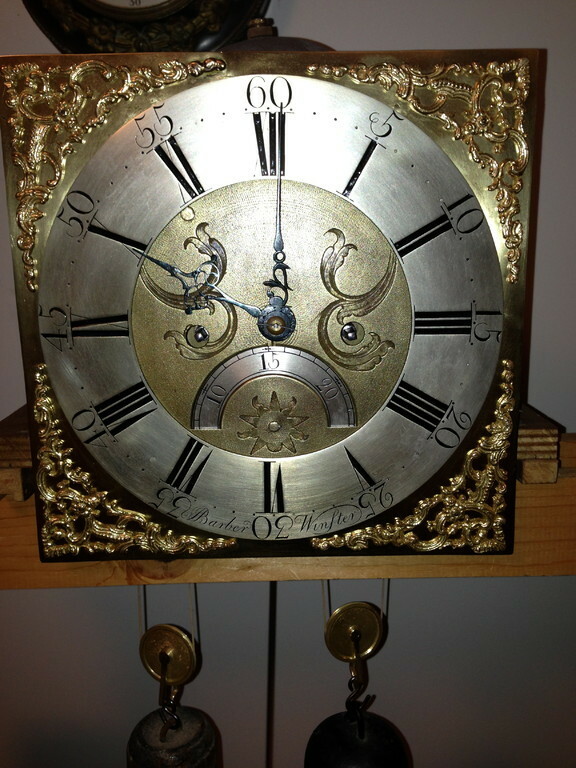 My wife Lynn and I have been repairing and restoring antique and fine mechanical clocks in the Maryland, Virginia and Washington DC area for over 30 years. 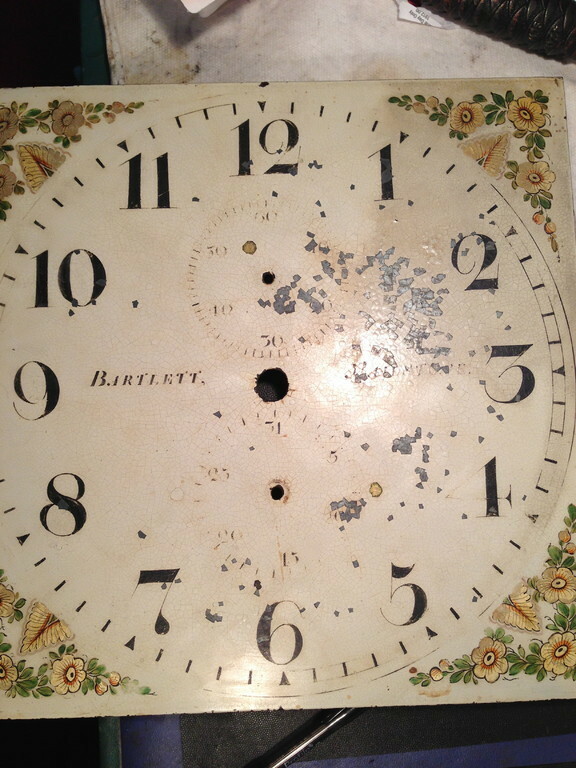 All clock repair and restoration work is performed by us on premises. 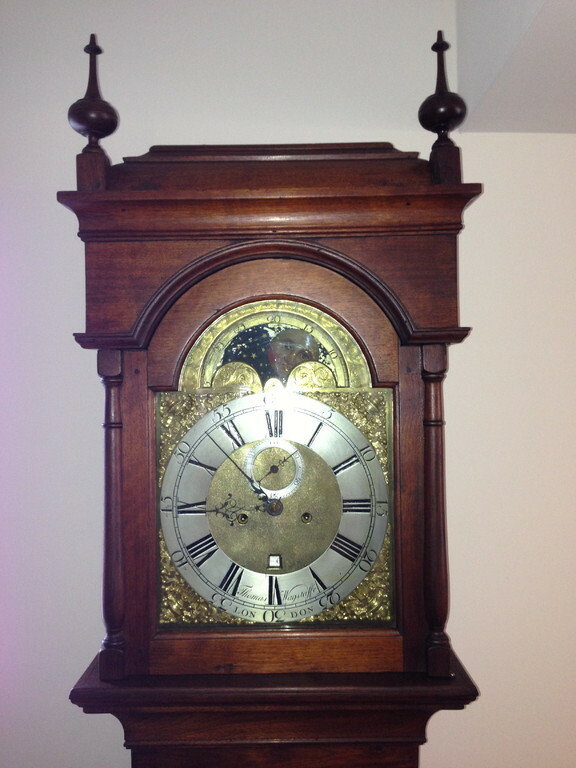 We work by appointment so that careful attention is paid to you and your clock. 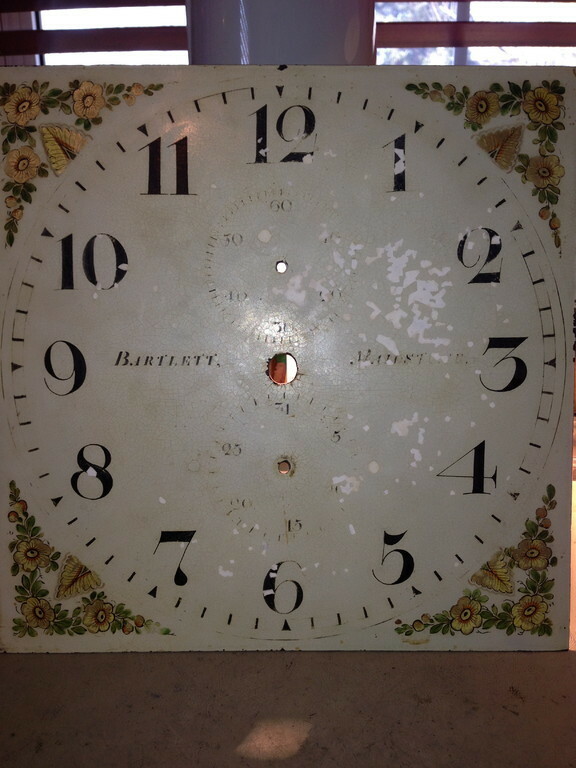 Clock repair estimates are given while you wait so you can see why your clock may need to be repaired or just need routine maintenance. Either way, we encourage customers to ask questions about their clocks. 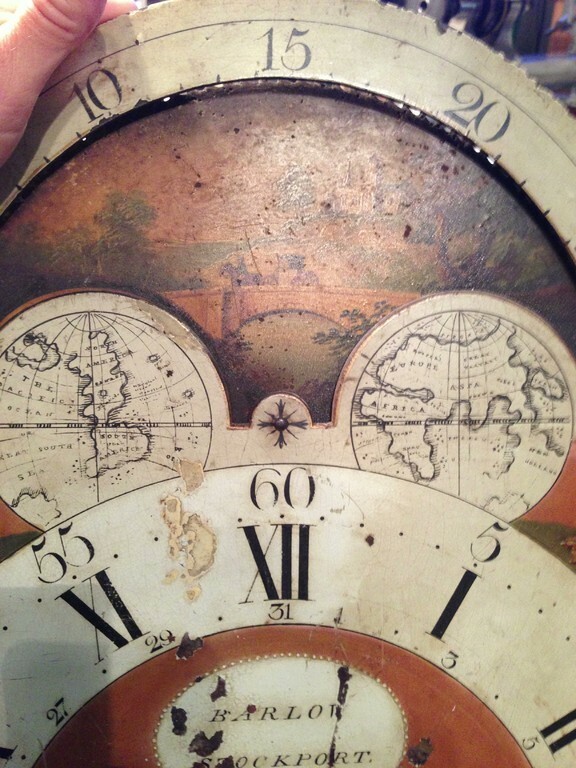 The more you know about your clock, the more you will enjoy it for many years to come. 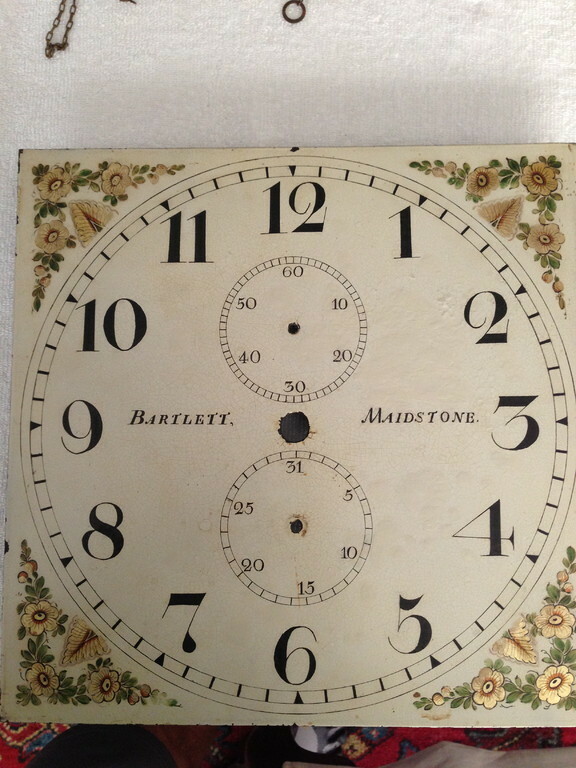 WE CARRY AN ARRAY OF FINE ANTIQUE TALL CASE CLOCKS, WALL AND MANTLE CLOCKS. 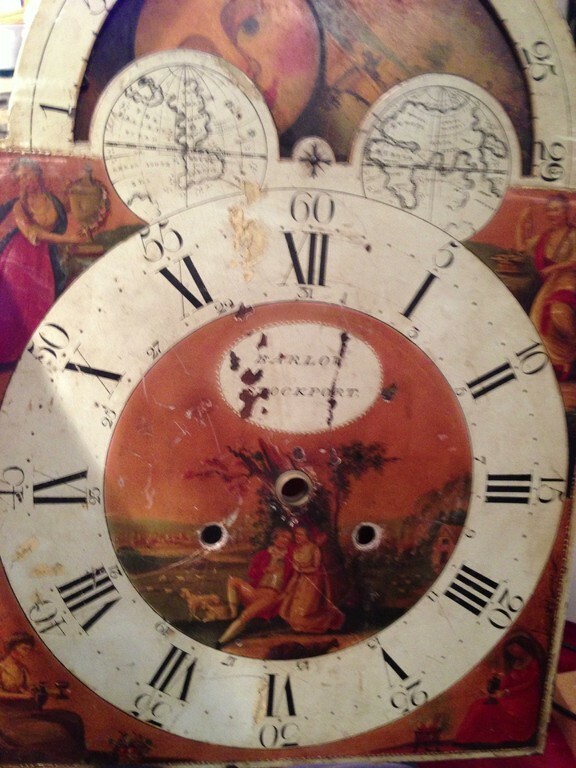 Clocks are our passion! 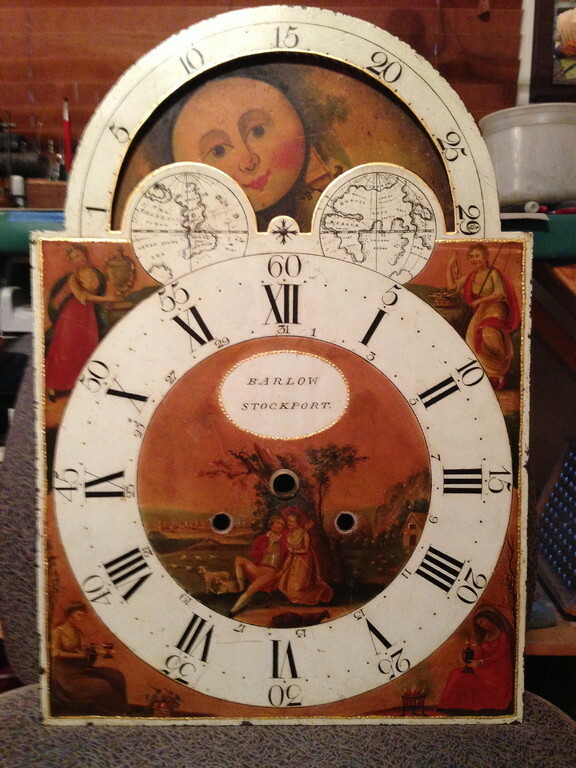 We know clocks inside and out. 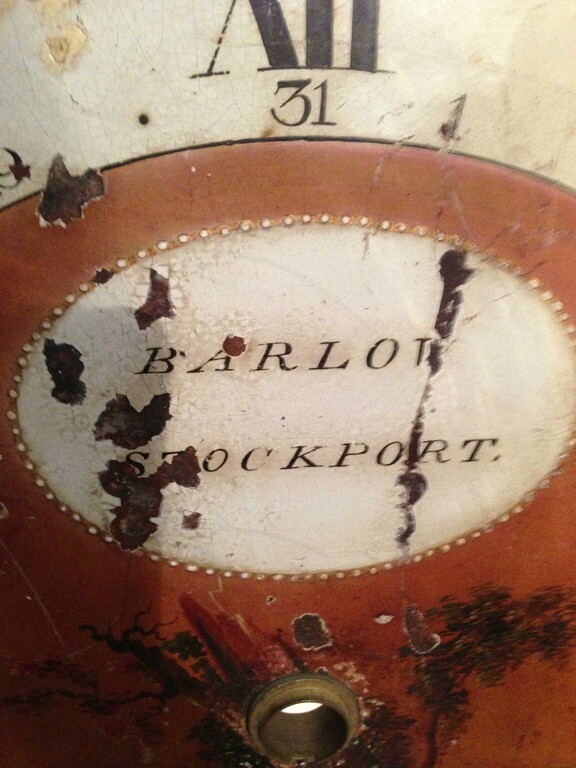 Our appraisal service can provide you with thorough expert advice about the value of your clock. 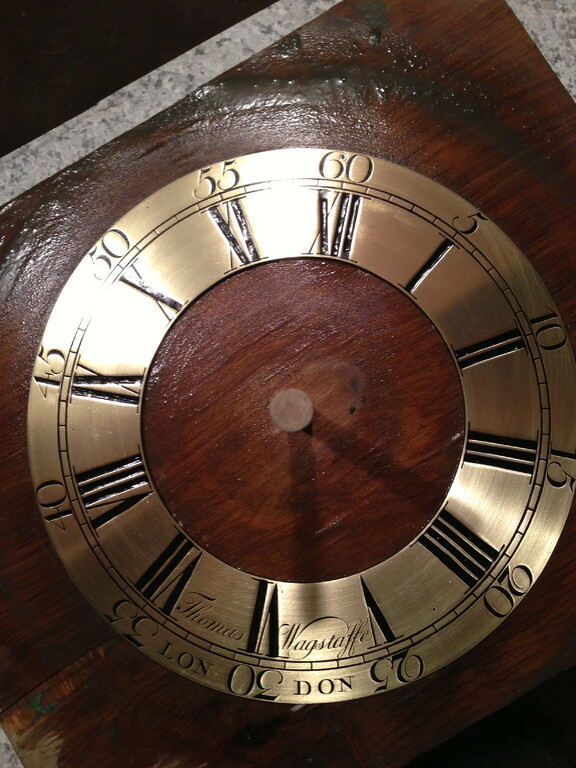 Whether you need a value for insurance or retail, you can depend on us to give you a clear concise appraisal on one clock or an entire collection.